About 114 million people visited Illinois last year, setting a new state record. That’s according to the latest state tourism data released on Tuesday. According to the numbers, that’s roughly two million more people than the year before. 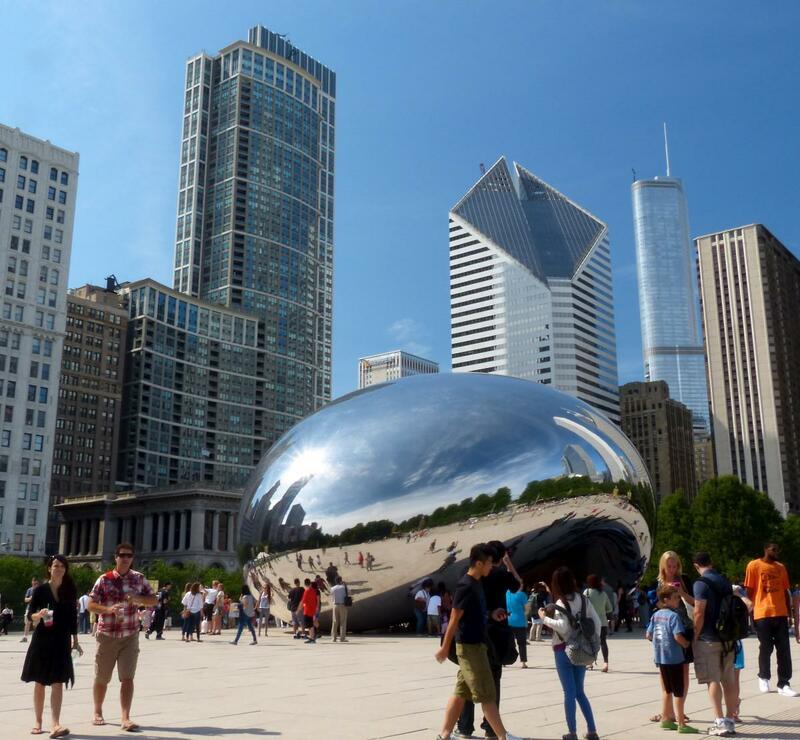 In all, travelers spent $40 billion of their dollars on Illinois hotels, restaurants, and attractions. That gave local governments and the state a cut of about $3 billion in tax money. At Springfield's Abraham Lincoln Presidential Library and Museum, Director Cory Jobe chalked up the success to heavy advertising that cost about $16 million. “Our efforts and investments this year will continue to pay off and ensure people everywhere know that Illinois is one of the world’s must-visit destinations,” he told a crowd gathered there. Jobe says the extra tourism helped prop up some 335,000 industry jobs around the state, which the Tourism Office says has steadily been on the rise since 2015. Illinois also managed to attract more people from China and Mexico than in years past.